Opt for all-out luxury with our collection by JETS swimwear. 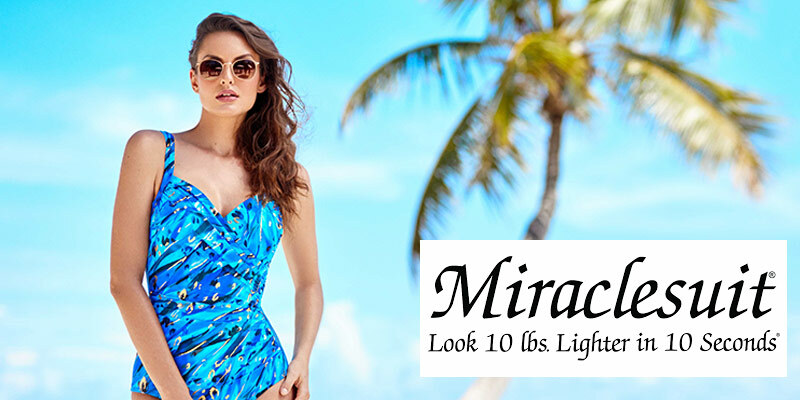 This brand designs streamlined swimwear in alluring colours and prints to suit the modern woman. The label is stocked in premium boutiques all over the world, including ours, as a testament to its excellent quality and expert manipulation of materials. 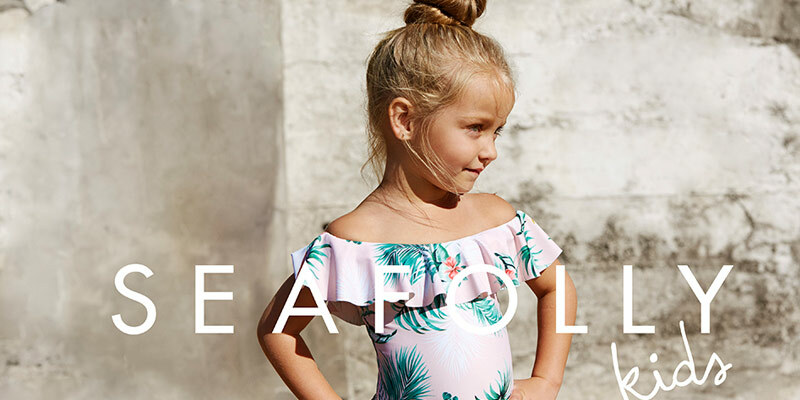 Along with one-pieces featuring sensual details like cutouts and crossover straps – which ensure women feel fabulous in their JETS by Jessika Allen swimwear – the designer also creates bikinis featuring underwire to give extra support. Curvy women aren’t left out of the equation: the pieces in the edit are available in larger bust sizes too, bringing upscale swimwear to a group of people who usually find it difficult to source fashionable attire for the beach. Choose a design from the Contour line that will follow the lines of your figure for a stunning effect. Delicate floral prints in beautiful brights evoke tropical destinations across the world, while briefs come in all manner of cuts ranging from low to high rise. 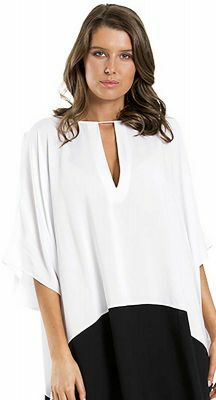 Look out for complementary summer attire such as sarongs from the JETS by Jessika Allen online collection to complete your warm-weather wardrobe this season.